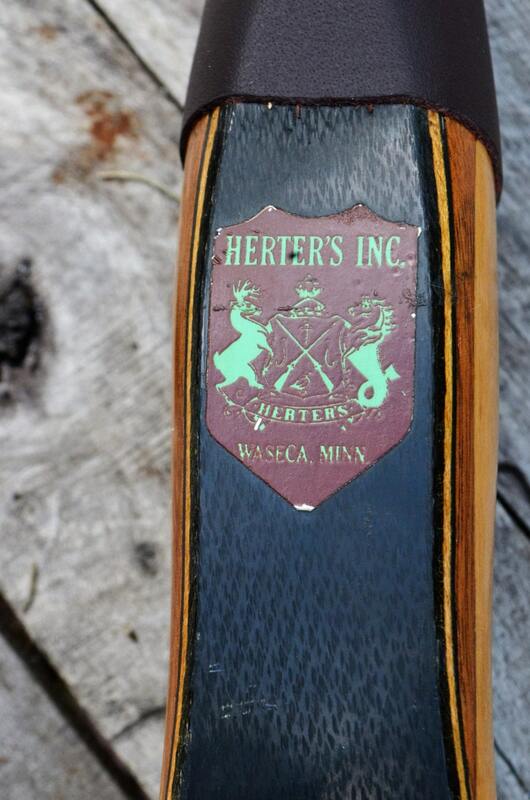 This is an old Herters recurve bow, the closest name I have been able to find is a Turkish 17. I believe it to be from 1959 or the early 60's. 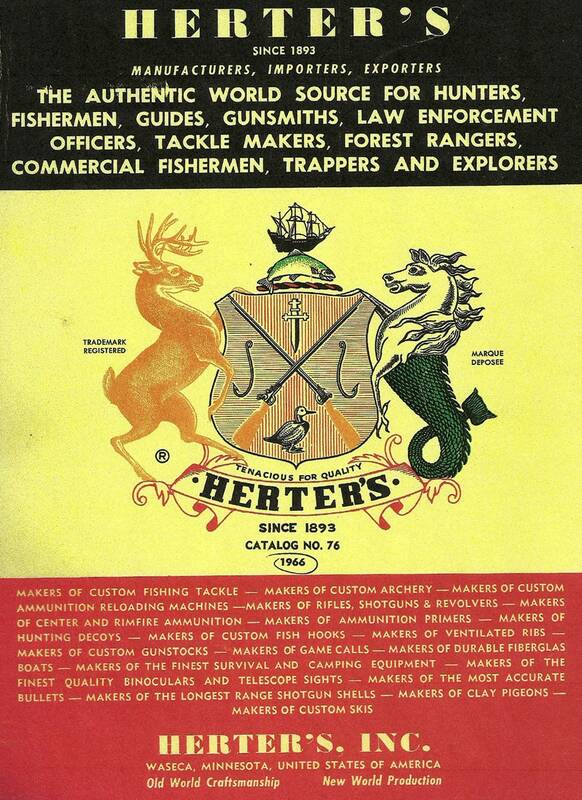 George Herter started his mail order sporting goods business in 1937 from atop his fathers dry goods store. I have not had the pleasure of looking through one of the catalogs but apparently they were chock full of good quality sporting goods along with some very unique items and comical descriptions. 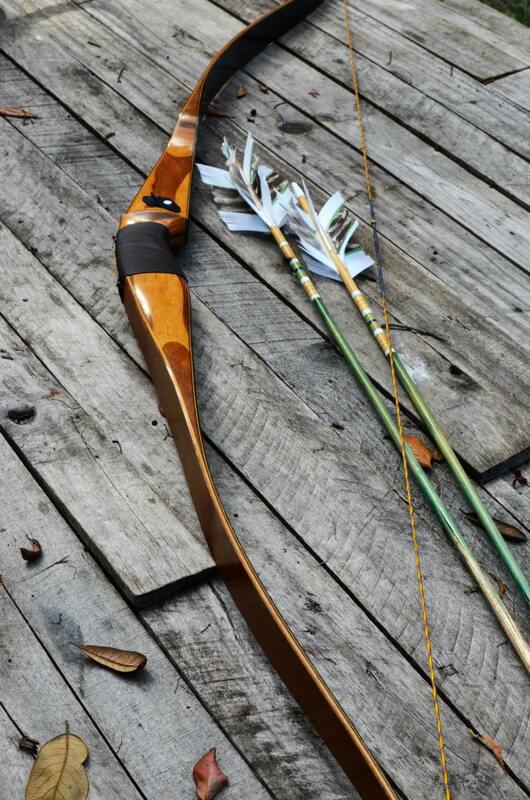 This particular bow is not as smooth as the International that I used to shoot, its a bit more noisy with some vibration but is still completely functional. 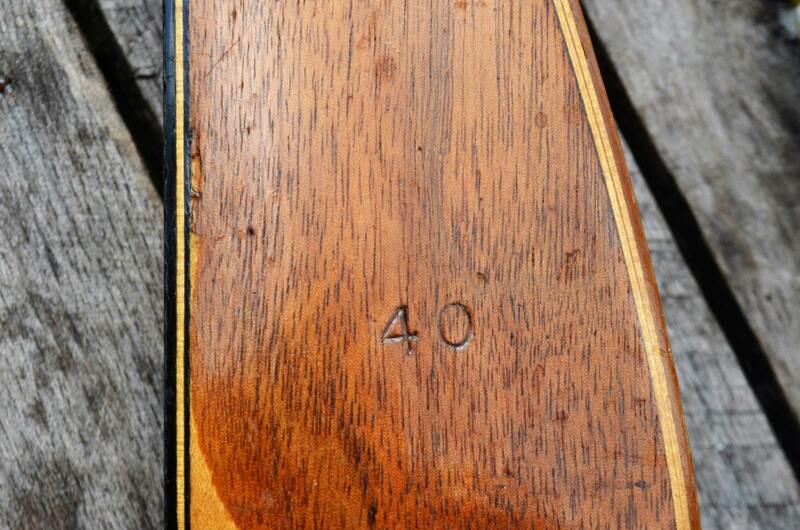 It is however a part of history and a really neat bow. 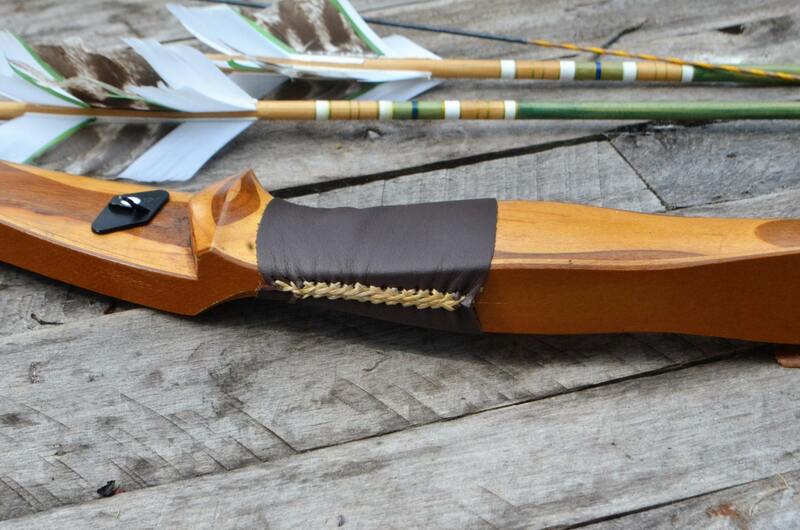 The bow has a new brown leather grip. 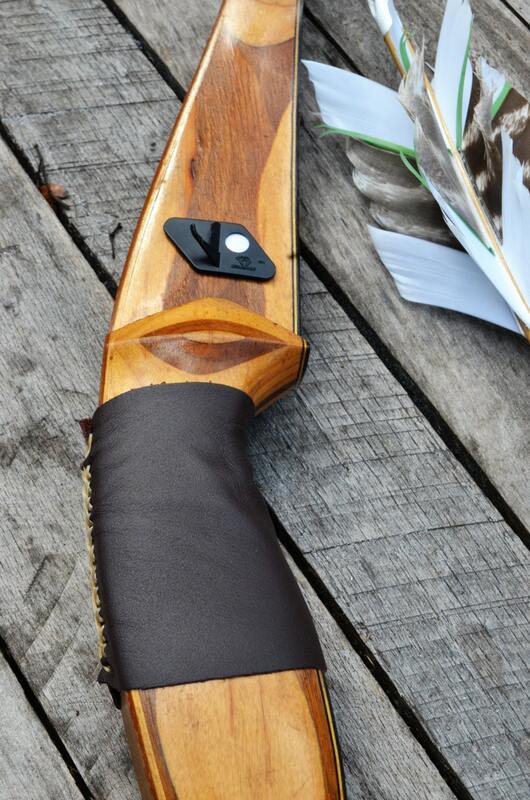 It has been equipped with a brown and gold flemish twist string and nocking point, making it ready to shoot upon arrival. Check out some of our other listings and contact us if you are interested in a package deal.